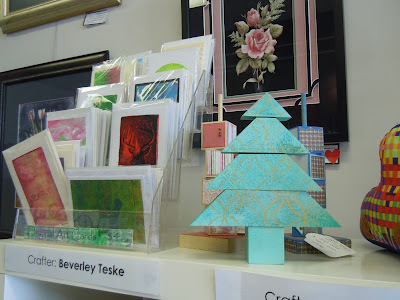 An assorted range of Christmas gifts and decorations by the makers of Scattered Arts. There's something for everyone, so do call into the gallery soon! Cheeky piggy with a bee on his nose and an extra special treat for gnome lovers! Original Christmas goodies from the artists and makers of Scattered Arts. 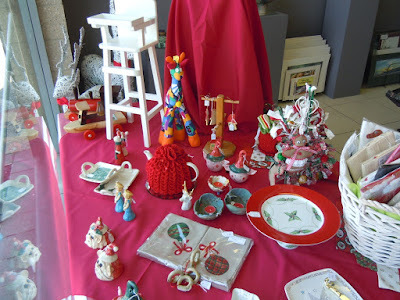 Everything you need to decorate a gorgeous Christmas table at Scattered Arts! Gorgeous hearts lovingly made in felt by Wendy now on sale at the gallery ranging from $9 to $12 each!